March 17, 2016 – Space operators with the 2nd and 19th Space Operations Squadrons at Schriever Air Force Base in Colorado are preparing to dispose of two Global Positioning System satellites this month, a first for the units nicknamed Team Blackjack. The units will conduct disposal operations for satellite vehicle numbers 40 and 37, the second and third weeks of March, respectively. SVN 40 was launched in 1996 while SVN 37 launched in 1993. Both satellites performed more than double their design life of 7.5 years. To reduce risk to the GPS constellation from underperforming satellites, and to make room for satellites with increased capability, older satellites are moved into a disposal orbit at end of life. GPS satellites do not carry enough fuel for de-orbit maneuvers, and are instead relocated into a disposal orbit roughly 1,000 kilometers above the operational GPS orbit. The disposed vehicles will most likely never re-enter the Earth’s atmosphere. Currently, SVN 40’s reaction wheels, which stabilize the satellite, are ineffective and SVN 37 has an unmovable solar array which cannot generate enough power. These two satellites were in a residual status, meaning that they were not contributing to the operational constellation or available to GPS users. During the final contact with the vehicle, the satellite is commanded into the safest, lowest energy state possible, which means that all fuel has been depleted from the fuel tanks, the batteries are unable to hold a charge and the vehicle is in a spin-stabilized configuration. 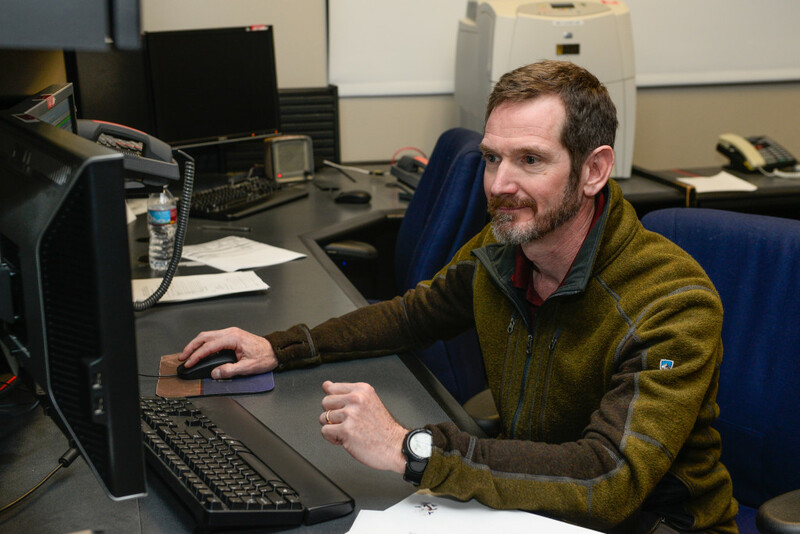 “We are always working to efficiently manage the constellation to ensure we continue to provide the most accurate signal possible to our worldwide users,” said Maj. Roland Rainey, 2 SOPS director of operations. Although the units have teamed to perform disposal operations several times before, they are not routine. The total force team is critical to the success of disposal operations. “While some of our active duty operators have seen or maybe even conducted disposal operations before, our Reserve counterparts have the most experience and having them working with us shoulder to shoulder is absolutely critical to ensure we do this right,” said Lt. Col. Todd Benson, 2 SOPS commander. The units conducted just one disposal operation this past year and expect to complete four by year’s end. These operations support the Air Force’s GPS modernization efforts. The constellation’s next launch, the first GPS III satellite, is currently slated for 2017. The Department of Defense’s largest constellation gained four new satellites since January 2015, closing out the program’s scheduled Block IIF launches. The addition of those new satellites enabled the units to cycle out some of the program’s least effective satellites.